Walt Disney films have been a huge part of the childhood of millions of people all over the world, thanks to the man behind the successful media company. Walt Disney is considered to be one of the most successful entrepreneurs in the history of mankind. He established the Walt Disney Company that shaped the childhood of millions of young kids since the early 20th century and till date is continuing its magic. 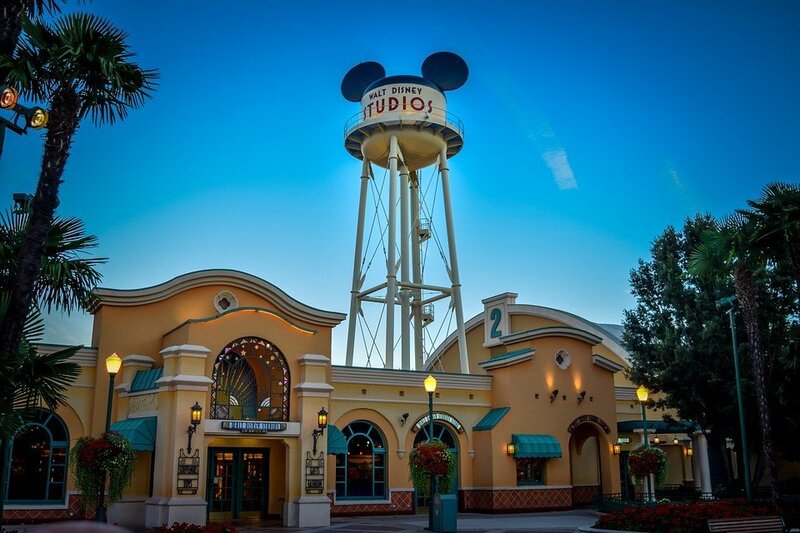 There are many Walt Disney productions out there that can be described as timeless works that became an inseparable part of the childhood of millions all over the world. The California-based media giant started its journey with one man—Walt Disney, a very ambitious, talented and charming entrepreneur who is considered as one of the pillars of modern entertainment. Anyone who wants to become a successful entrepreneur has a lot to learn from this media mogul. No young entrepreneur can turn his affords into success until and unless he can become a successful salesman. Yes, it is hectic, it is very challenging, and sometimes it can be frustrating too, but you simply cannot give in. A good salesman is someone who has the ability to channel his energy to others, inspiring them to share his views. This is what makes a successful sale and brings money. A very simple yet challenging concept that not everyone can execute like the way Walt Disney did. He ran out of money during the production of Snow White. But he didn’t give up hope. He visited producers one after another, showing the unfinished work and delivering the most convincing pitches ever that would eventually lead them into financing one of the most successful animated productions in the history of the world. Without the solid initiative taken by Walt, his company would never get a breakthrough right in the first place. Walt Disney can be described as the master of innovations. He recognized the potentials of animated productions and picked the right stories that he felt would reach the heart of his audience. He showed his skills in drawing the storylines and organizing them in a highly dramatic manner which would keep his audience engaged right from the beginning till the end. When it came to the promotional campaigns for his productions, he devised the most unique advertising strategies that would grab the attention of his audience and would draw them into the halls. If you want to become a successful leader, you have to learn from this genius. Walt Disney had this amazing ability to inspire others to give their best. His company would never go too far unless he had a highly dedicated army of employees who gave their best for the Walt Disney Company. And they were able to do that because Walt Disney gave them that freedom. He allowed them to fly like free birds and come up with great ideas which could be combined to produce some of the greatest works of all time. Walt Disney was highly reputed for his friendly and open-mindedness which helped people to interact with him quite easily. This helped his company to capitalize the imaginations of the best people who came to the industry. One of the greatest lessons that you could ever learn from Walt Disney as a young entrepreneur is to be consistent. True that, not all his works were received with equal enthusiasm by the audience. However, most of them did manage to leave their marks, and it was possible just because of Walt Disney’s consistency and sheer determination. The stories were appealing, the presentations were exquisite, and the way each and every story was organized simply kept the audience glued to their seats. Walt Disney mesmerized his audience with not one or two productions but one after another. He successfully set up the standard that would be followed by hundreds of producers who came to the media in later years. Remember the story of Snow White and Disney that I mentioned earlier? Well, it happened during a time when animated productions were at their still unheard of. There was no assurance that the production would click. It was something new, something uncommon. But Walt Disney put all his fortune at stake and went with it anyway. He could fail and this would have cost him dearly. Walt took that risk and eventually it worked out—a lesson for any young entrepreneur. If you want to gain, you must have the mindset to take risks. Walt Disney stopped living the life of others. He had his own plans and dreams and he chased them. He made it to the top of the mountain when others had no idea how or where to even begin. The creator of Mickey Mouse and many other legendary cartoon characters had faith in himself that he will be able to tell a story to his young audience that they will remember for the rest of their lives. He had faith in his ability, and he made sure to utilize it in the best possible way. So if any entrepreneur wants to become successful in life, he must learn to have faith in himself, his ideas and abilities just like Disney. If there were only a few people who knew how to be resilient, undoubtedly, Walt Disney would be one of them. He was fired from his job at a very early stage for not being creative enough. At the end of the day, he became the owner of that very company and he produced some of the greatest animations of all time. If that doesn’t show Walt’s level of innovation, I don’t know what does. 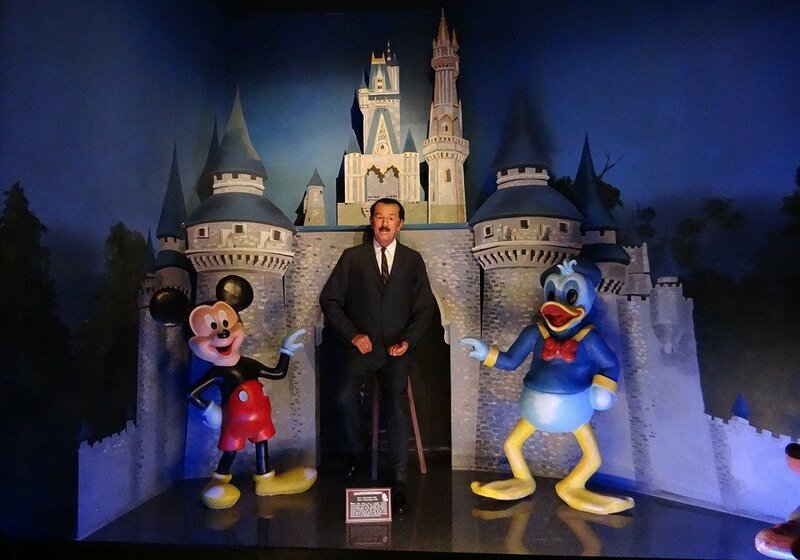 He was turned down by investors more than three hundred times when he was seeking funds to establish Disneyland. But he never gave up. He never lost hope when he was turned down. He knocked every next door, eventually, leading himself to the pinnacle of success. Success comes to those who are patient. Walt Disney showed us how to develop a mindset to accept failure and continue with the journey. He could have stopped with an unfinished production of Snow White when the odds were against him. But, he didn’t! He went to investors and convinced them to finance his work and eventually it was a huge success. His patience during the tough times surely paid off. Walt Disney had a vision that someday animated productions will rule the world of entertainment. He dreamt big and went after it. He never stopped trying. He had a very clear goal in front of him and worked to achieve it. Eventually, he reached the place where he always wanted to be and it is his vision that helped him find his way. You can have a dream; you can have an excellent blueprint to follow to make that dream come true. You can even have all the resources that you need to execute your plan. But all will go in vain if you don’t have the mentality to work hard. Walt Disney understood the value of hard work. During his productions, he used to pass sleepless nights, worked tirelessly until his day’s works were done. So besides being smart, you also need to be a hard worker if you want to become a successful entrepreneur. Walt Disney’s contribution to the entertainment world is invincible. I mean, what would life be without Cinderella and Beauty and the Beast? What would life be without the songs, colors, characters, optimism and the feel-goodness Disney provided us with all these years? I say it would have been dull. Any young entrepreneur who has grown up idolizing Disney will hopefully find the above lessons helpful. You have to dedicate your life and energy to become a successful entrepreneur. You have to be patient, a true visionary, a risk taker and above all, a hard worker. Combine of all these traits to reach your desired destination. Danial Zaman works as a senior content writer at FeedFond. He passionately follows his dream through his writing, despite having a finance background. In addition to writing, he is also an avid reader. He follows blogs, news, and tech portals and learns about the ongoings of the daily world. Reading fantasy novels and about exotic places is his hobby along with a good cup of coffee and soothing music. Reading and experiencing various things inspires him to create content that matters.